Johore, July 2017 - 《The Voice决战好声》 Malaysia-Singapore Blind Audition is undergoing the recording in Pinewodd Studios now. 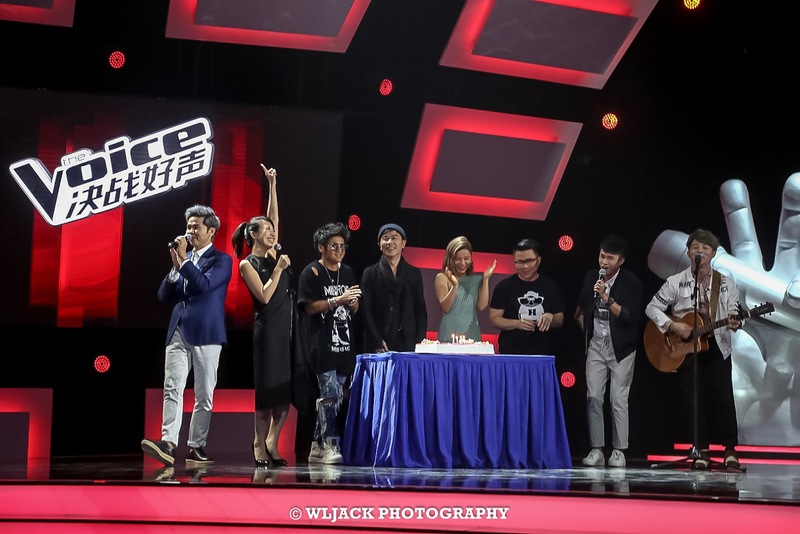 During the second day of the blind audition recording, the organizer has prepared a surprise birthday celebration for the mentors Gary Chaw and Sky Wu. During the surprise, the organizer even arranged the two V Reporters William陈建宏 and 刘伟龙 to pretend as the contestants. When Gary Chaw pressed the button, he saw both of the host 萧慧敏&黄文鸿 holding the Birthday Cake and “Happy Birthday” song was played! The atmosphere became so warming as everyone in the studio sang Birthday songs to both of the July babies. 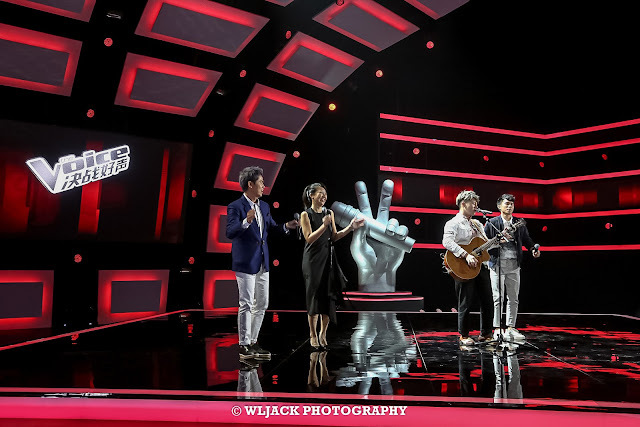 Both of them Gary Chaw and Sky Wu wished the audiences for The Voice Sg-MY stay healthy and they wished that the viewership for the show would be great! 《The Voice 决战好声》 will be aired from 17th September 2017 onwards via Astro AEC频道 & StarHub Hub E City都会台 simultaneously. 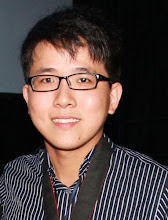 Malaysian audiences can also view via Astro GO or NJOI Now using their smartphones or tablets. Credits to official photographer. 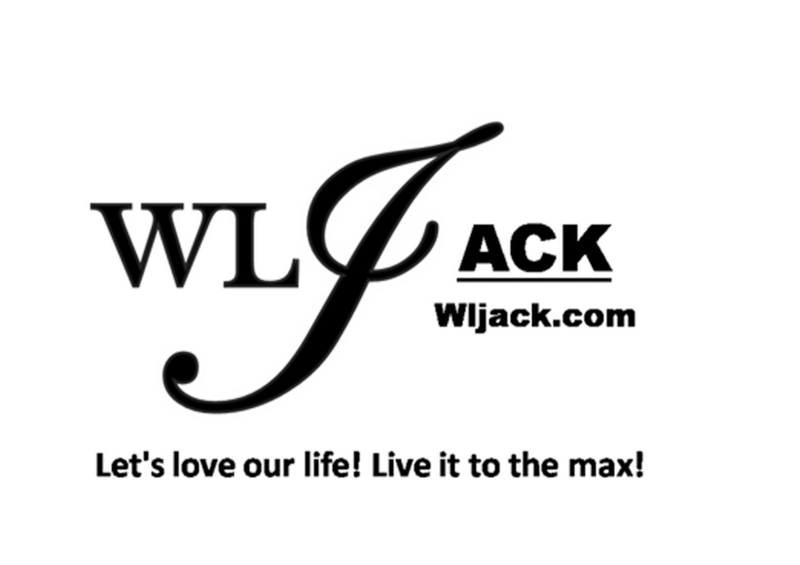 Photos edited by WLJack.